You get another chance to pick up Company Of Heroes 2 on Steam for free. So go get it. An open letter from EA to the fans of one of the greatest franchises in the world. The band is back together folks :D! 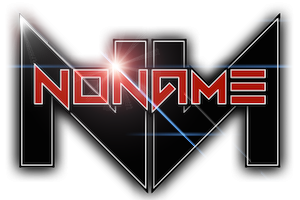 Hold on to your butts cuz this ride is gonna be good. This is more on a software side of things but it's interesting non the less. You all seen it on websites like newegg, amazon, ebay and such there are a bunch of graphic cards that are falsely advertised on what they are. Modified BIOS to make the card look like something else than it is. Cryptocurrency mining has seen many cards snapped up and dumped only to end up on auction sites like ebay, so it's very tempting for the seller to modify the BIOS of a low end card and make it appear as a modern higher end card, and make some extra cash in the process knowing most of people are unaware of the changes and won't even look if the card is modified in any way. 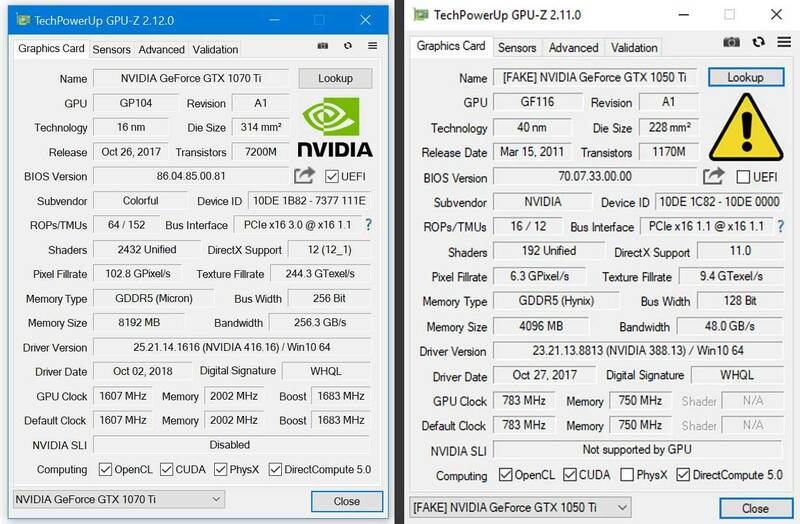 TechPowerUp has released the new version of the GPU-Z software that now has the ability to detect those "fake" modified cards. It's not clear how they've done this but it works. This new feature still won't protect buyers from buying a fraudulent GPUs, but it will allow them to determine if the card they bought was fake or modified in any way. Hats off to you majestic people.